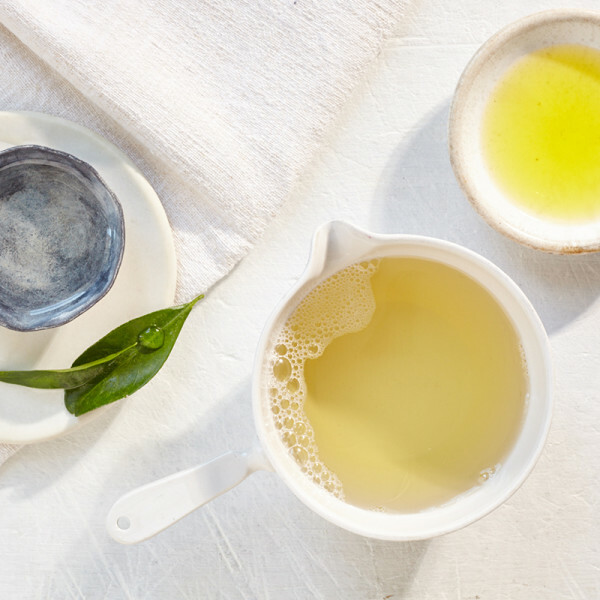 There’s no better time than now to give your skin a break and kick all of those products that contain harsh chemicals to the curb. 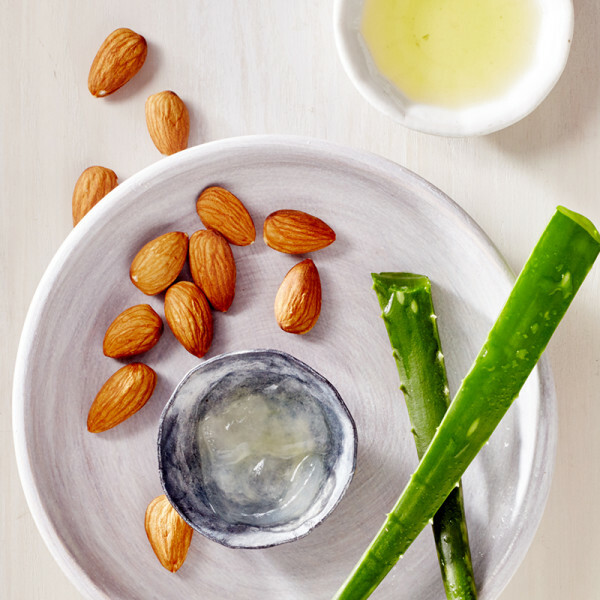 From a simple makeup remover made with almond oil and aloe to a papaya and lime body scrub, these recipes inspired by skin care maven, Adina Grigore, are a great start to going au naturel with your beauty routine. 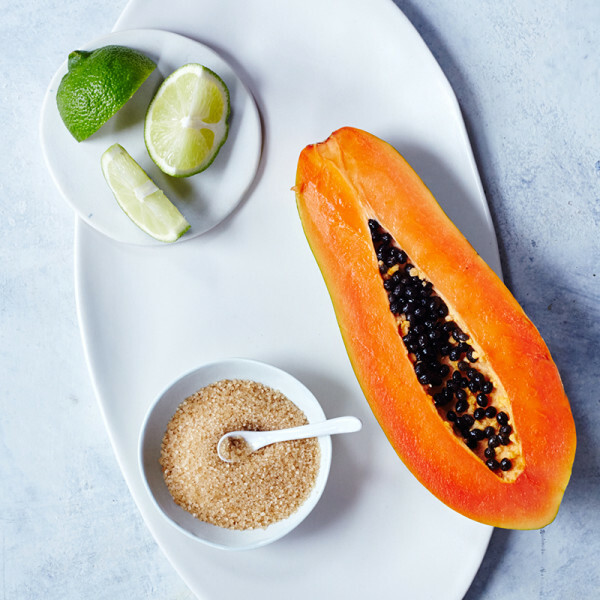 It’s easiest to whip this recipe up in a blender, but you can mash the papaya with a fork in a small bowl, then mix in the sugar and the lime juice until you form a paste. Before you shower, rub the paste on your entire body in circular motions to stimulate blood flow. Leave on for a few minutes then rinse clean. Combine ingredients in a small jar and seal it shut when storing for daily use. The remover will settle and separate, so shake well every time you use it. Store in a cool dark place and use within two to three weeks. Add all ingredients to a small spray bottle and shake for 1 minute until the baking soda has dissolved and the essential oil is well mixed. Let stand overnight, then in the morning give it another shake and spritz. This recipe lasts a couple of months; shake well each time you use it. Mash strawberries and raspberries together with a fork in a small bowl. 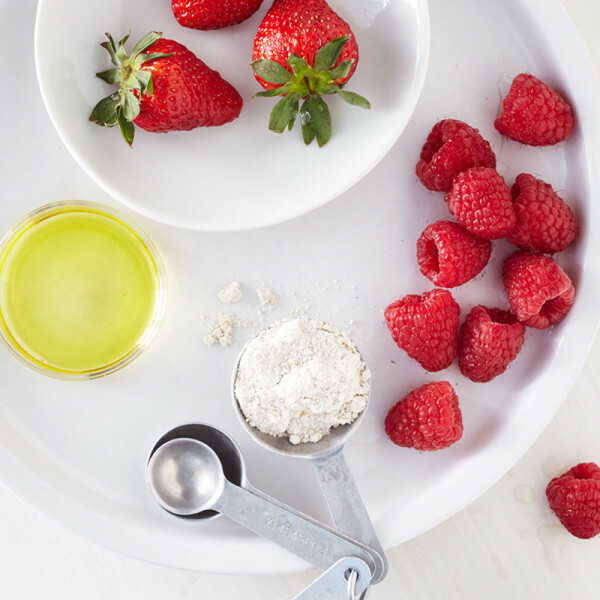 In a separate bowl, combine oats and coconut flour, stir olive oil, then add the mashed berries. Try to use all at once as it spoils quickly. If you do have any leftovers, store in the fridge and toss after a couple of days. Previous Post Color Combinations- Better Homes and Gardens — Pencil & Paper Co.
We bet the berries make this scrub smell SO good! I just read your post and loved it. Such great tips. Thanks for that!! I love your natural approach and I am always on the hunt for healthy alternatives. 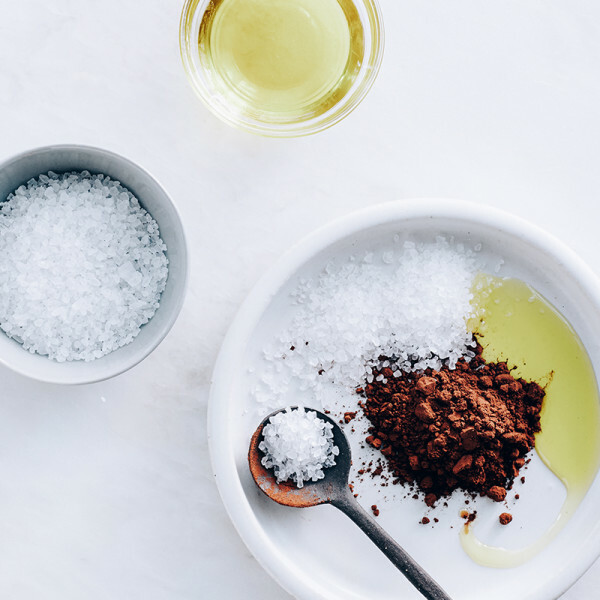 I just started a #healthyalternatives series on my blog starting with a whole blog post on the best store bought all natural deodorant, my healthy hair care routine using rosemary essential oil and coconut oil and other great things.